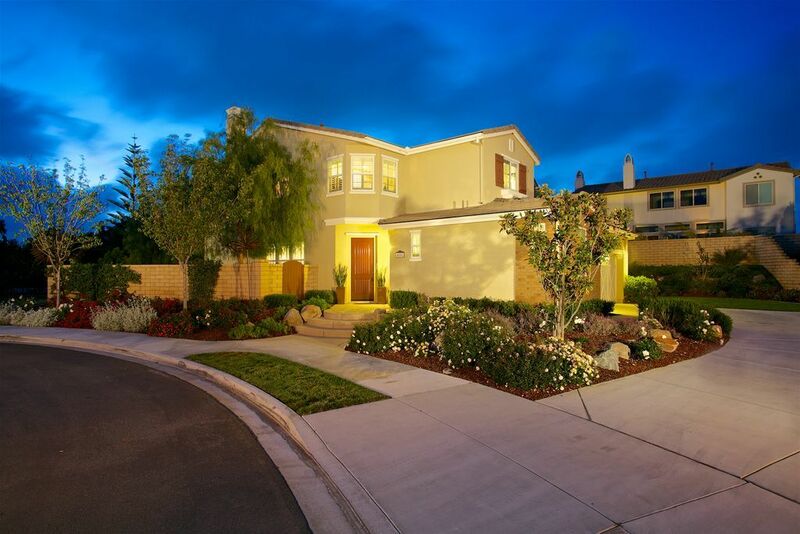 The Bridle Ridge neighborhood was built by Pardee Homes in the years of 2008-2010. There are homes ranging in size of approximately 2,353 to 2,734 square feet. 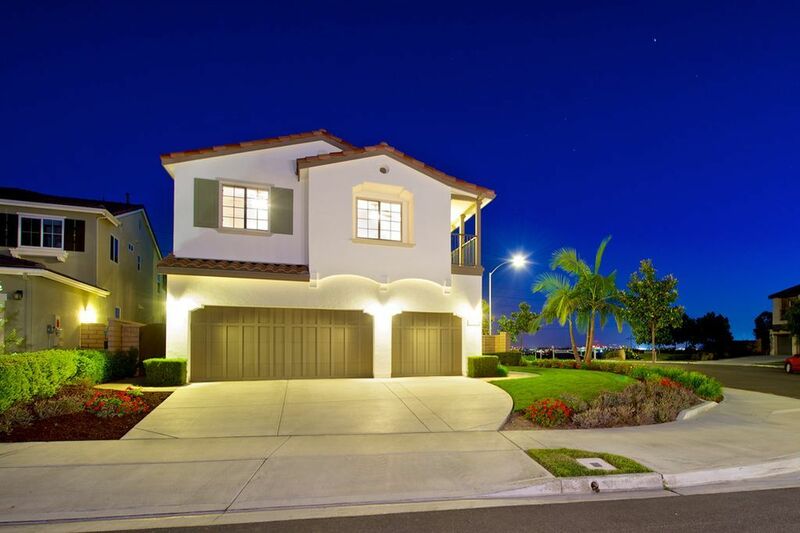 The 2-story homes feature floor plans with up to 5 bedrooms, 3 baths and most with a 3 car tandem garage. 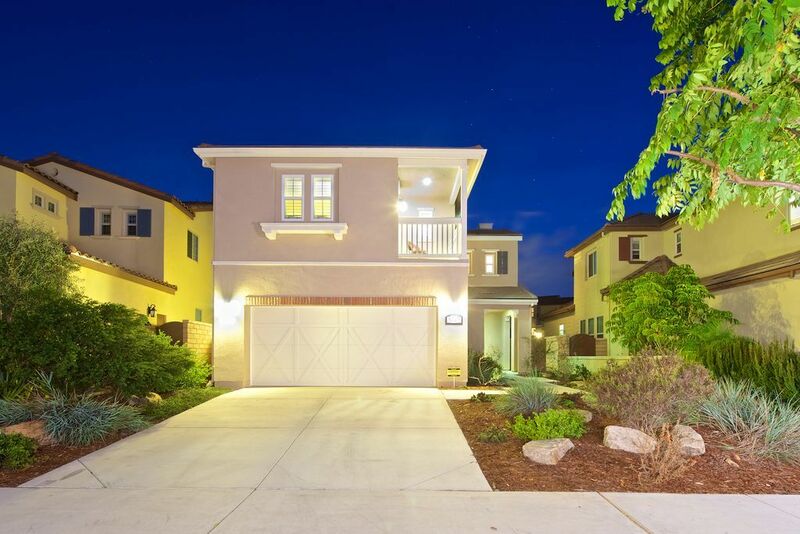 Convenient location close to schools, parks, shopping, dining, beach and freeway access.